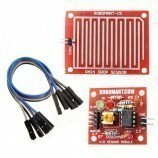 The Miniature Microwave Motion Sensor is an X - Band Bi-Static Doppler transceiver module. 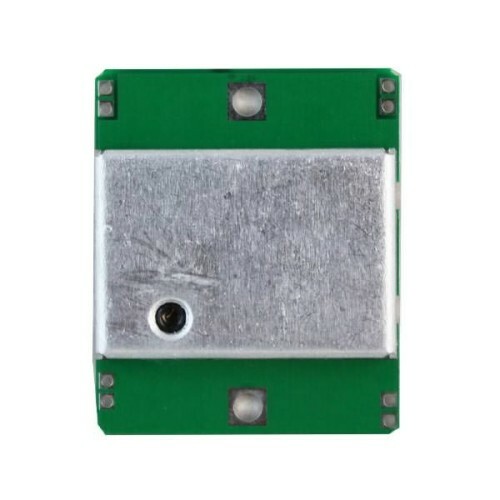 Its built-in Dielectric Resonator Oscillator (DRO) and a pair of Micro strip patch antenna array, make it ideal for OEM usage in motion detection equipment. Unlike other detectors, the microwave motion detectors can be used in harsh environment where the heat cycles are not regular. Since, the microwave radiations can easily penetrate through the walls and holes, so, they can be used to impart security across the boundary/closings. These detectors when combines with passive infrared detectors can become much reluctant to false alarms. These detectors, apart from addressing security problems, are also used in door openings. These detectors are used to detect the heartbeat and breathing rate of a human. These detectors are used in the elevator shaft way where they are used to display the information regarding the parking of a car in an elevated parking system. These sensors are used in security issues and traffic law enforcement. 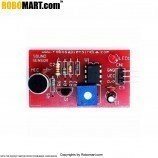 They are used in monitoring the light system of a house or a building. 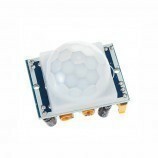 Also Searched as : microwave motion sensor module, microwave motion sensor suppliers, microwave motion detector circuit, microwave sensor light, motion sensor datasheet, microwave motion sensor circuit, microwave motion detector kit, ultrasonic motion sensor.